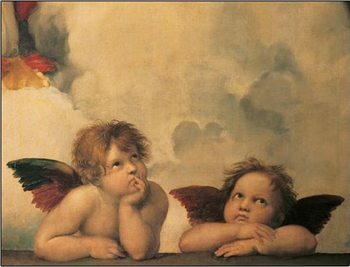 The Italian painter, sculptor and architect Raphael, also known as Raffaello Sanzio da Urbino, was an important representative of Renaissance ear. 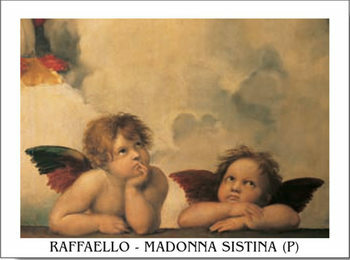 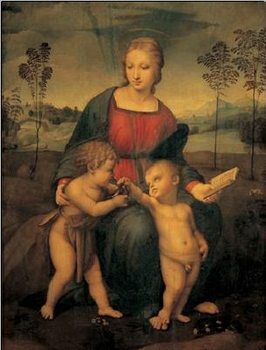 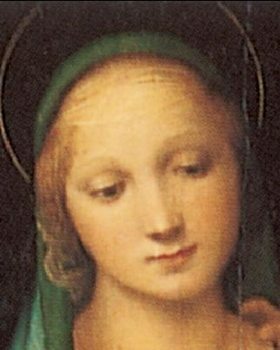 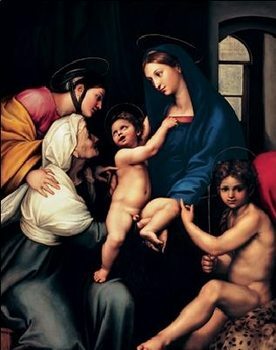 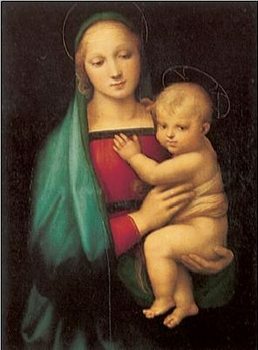 In Florence, he met with the works of Leonardo da Vinci, which inspirated him to create subtle and delicate Madonnas. 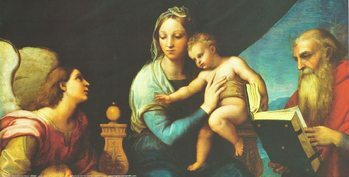 His Renaissance technique was often compared to other Renaissance artists, like Piero della Francesca and Michelangelo. 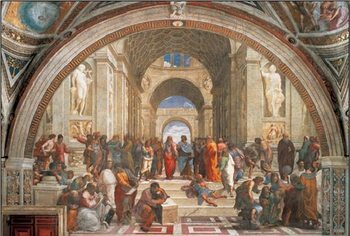 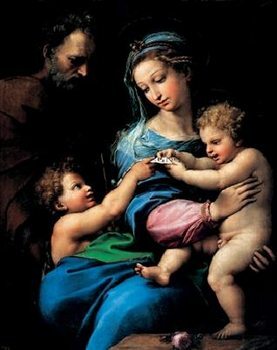 His most famous works include the frescoes in the private chambers of the Pope in the Vatican known as the Stanza della Segnatura, or the Sistine Madonna.